Greenfingers was delighted to receive cheques of just over £30,000 at the GCA Conference this week in Straford-upon-Avon. 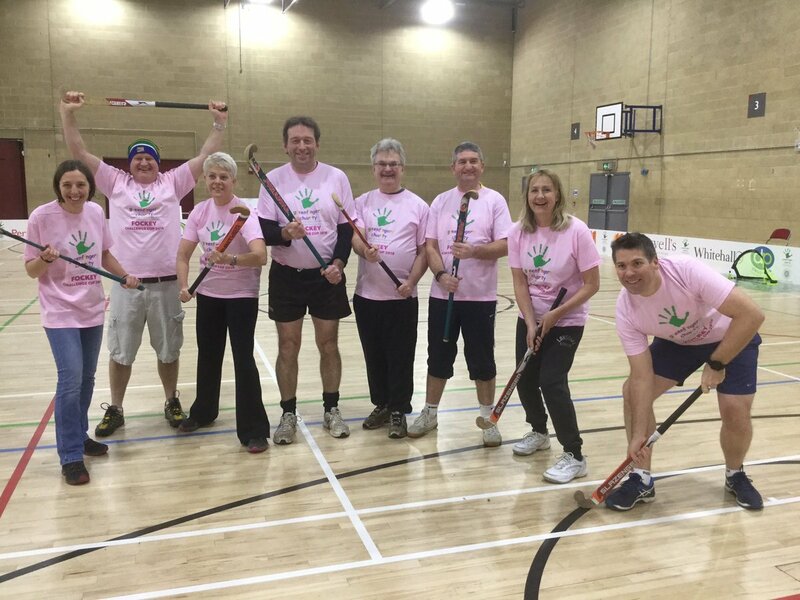 The fund-raising included the annual Greenfingers Challenge Cup, which took place on the Sunday. The Cup saw Pansies and the Cabbages going up against each other in a game of ‘fockey’ - hockey with an element of ‘fun and frolics’. 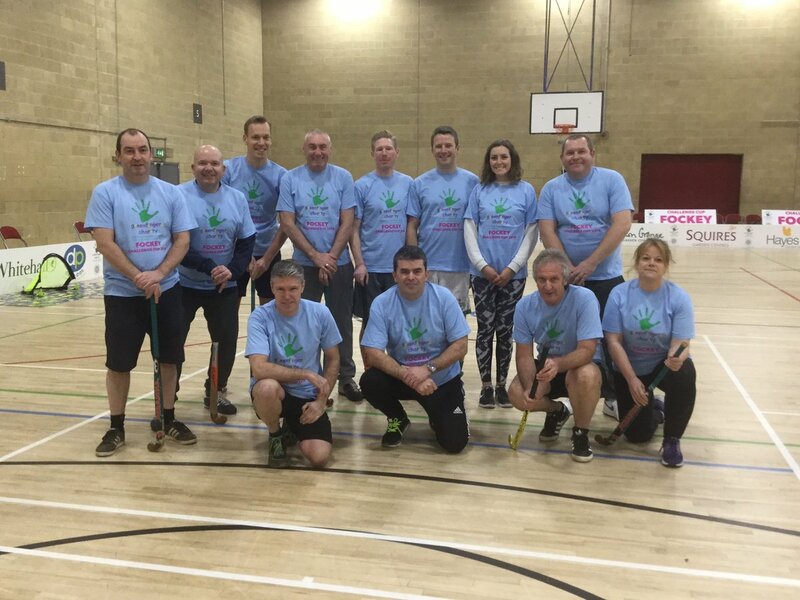 Guy Topping, Managing Director of Barton Grange Garden Centre led The Pansies team, which was made up of garden centre staff and Ian Flounders from Woodlodge lead The Cabbages team. The Cabbages triumphed and a fantastic £25,000 was raised throughout the event. 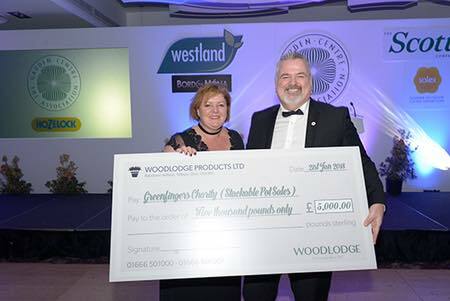 Greenfingers also received a donation of £5,000 from Woodlodge from their Stackable Pot Sales. Thank you to all our industry friends for your continued generosity and support!